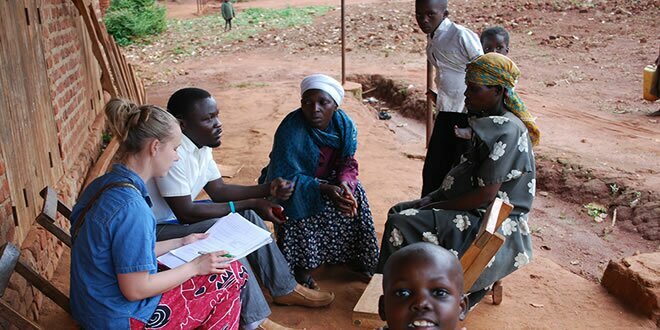 The project was started in August 2014 by UDHA together with the Swedish Organization for Global Health (S.O.G.H) with the objective of improving the life of mothers and their children during pregnancy and after birth, the project covers five villages of Maina sub-county including Maina, Mwezi, Kyete, Girigiri and Bulondo in Mayuge district. Increasing the uptake of ANC, PNC and FP services at facility. Encouraging mothers to go for safe delivery at health centres.